Yep Ive been meaning to do one of these and one of my card class ladies wondered when we would be doing one…so Sunday it is! Here it is ..You know these are quite easy to do but so effective! Ive used Urban Garden papers here with Kiwi kiss and black cardstock. Sorry the photos arent clear but took the photo too late in the day. The stamp set Ive used is 5th avenue floral and I have also made a crimped flower (which is a bit wonky for this pic). Both of these tutorial are available on splitcoaststampers. 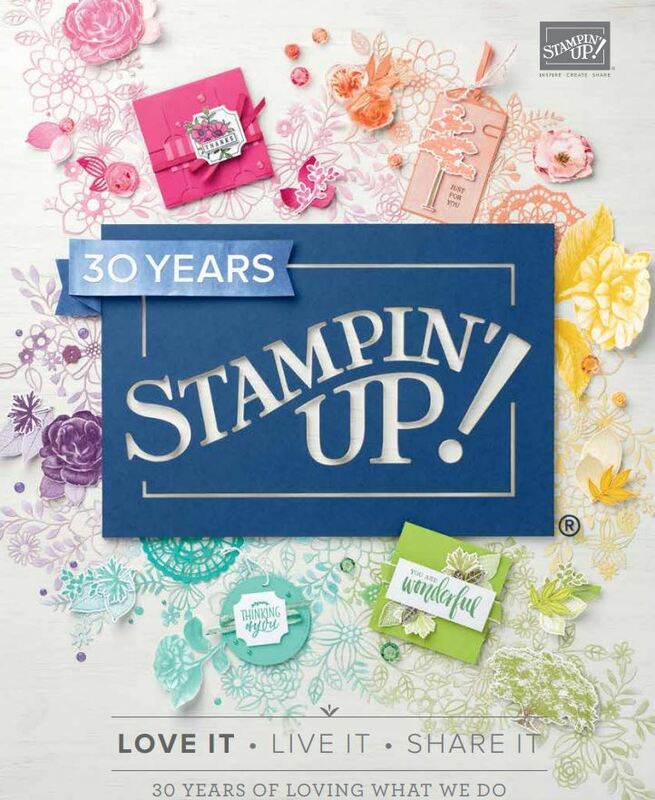 Dont forget…if you are going to the Hamilton craft show then call in and say hi to us at the Stamin’ Up! stand. Love how you inked the edges, a very classy card.